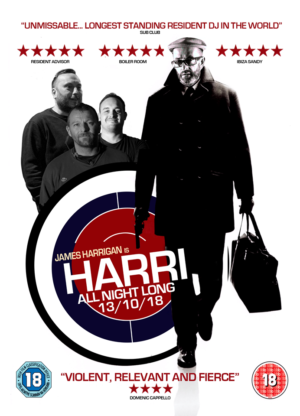 James Harrigan is HARRI in this Saturday night action thriller as his partner in crime, Dom, mysteriously takes a night off – but what happens when Harri is left behind the decks all by himself? 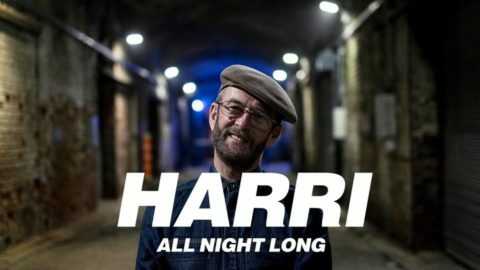 Over the watchful eye of dancers and party-goers galore, can he pull this off? From the creators who brought you Subculture.